Hi everyone! 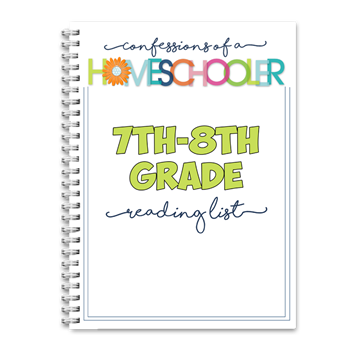 Today I’m sharing our 7th-8th Grade Reading List with you! These book lists are not only educational, but the perfect way to encourage your student to enjoy reading! 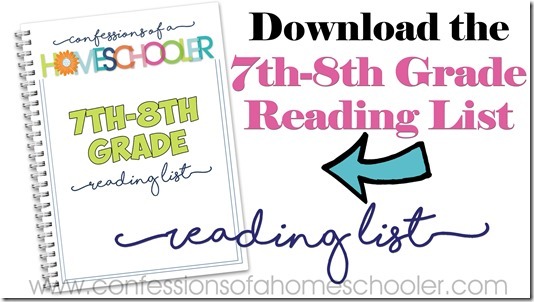 Most 7th and 8th grade students should be reading fairly well at this stage. If you still have a struggling reader, I suggest reading aloud with them often while they finger trace the words with you. I also encourage book reports at this age as well. 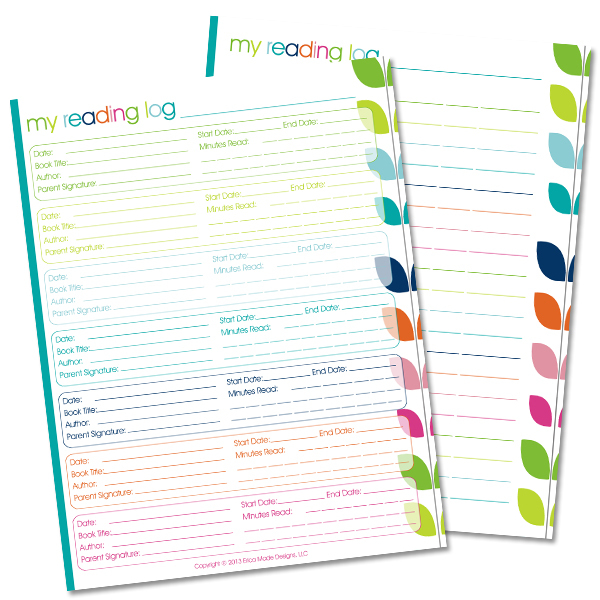 This download has a couple of book report printables included in it or you can of course just use regular notebook paper. 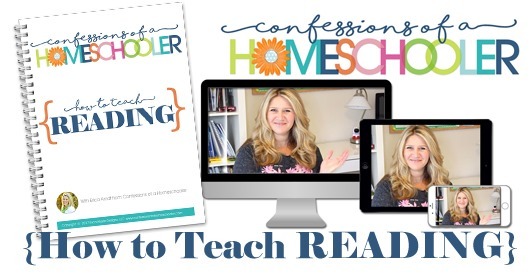 –>>Download my FREE 7th-8th Grade Reading List here!